Additional Services - Walrath Recruiting, Inc.
Clients of Walrath Recruiting can utilize our conferences rooms as a confidential space to meet with prospective hires and candidates. 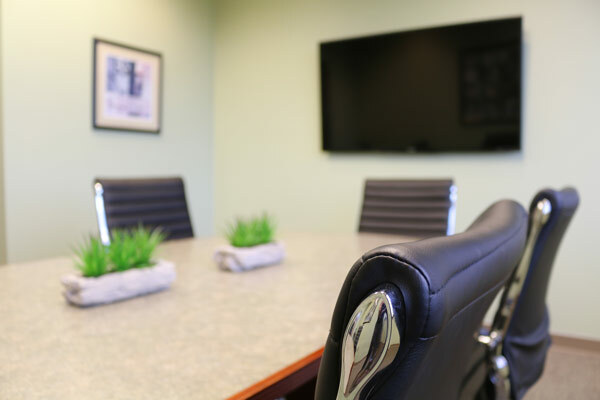 Our conference room boasts a 55-inch Sony Smart TV equipped with video interviewing capabilities and internet access, seating for 8, and a calming, minimalist interior design. If you are a client working with us that is interested in utilizing our space, please contact us to make the necessary arrangements.